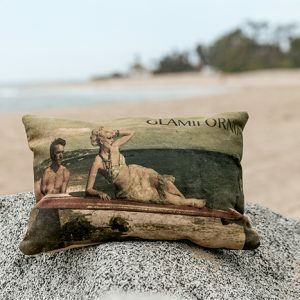 Welcome to our exclusive Glamifornia online shop. 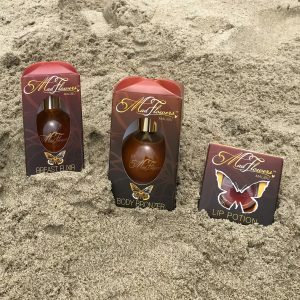 Where you can indulge yourself in some of the finer things in life. 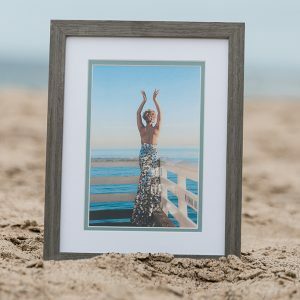 Grab a little piece of Glamifornia to inspire creativity and beauty in your life. 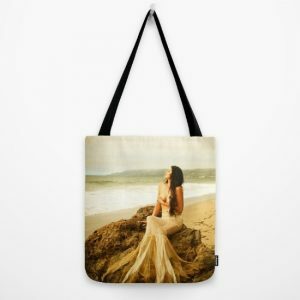 Thank you for shopping with Glamifornia! 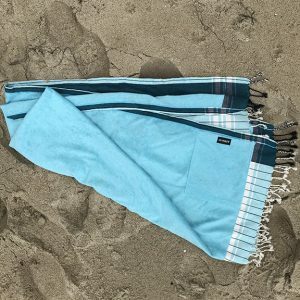 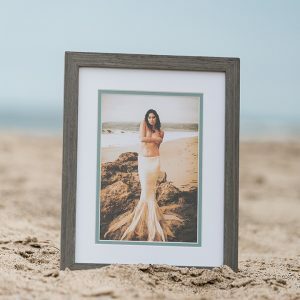 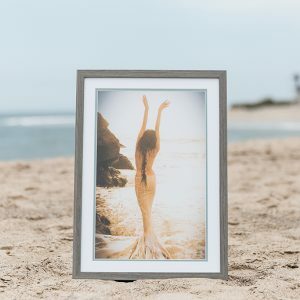 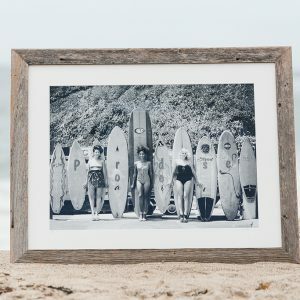 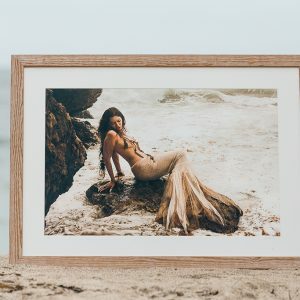 Malibu inspired art and unique items from local artists and photographers that help to complete the Glamifornia vision. 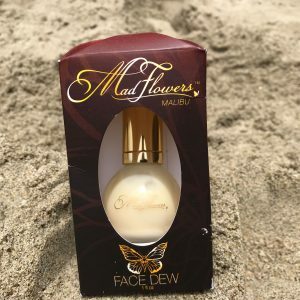 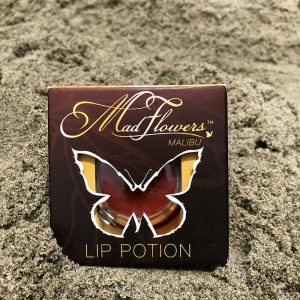 Madflowers is part of the Glamifornia family. 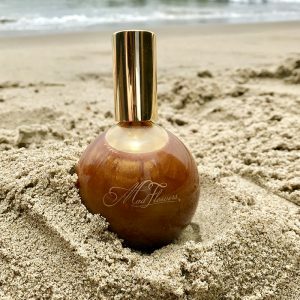 Browse our tanning products and elixirs below. 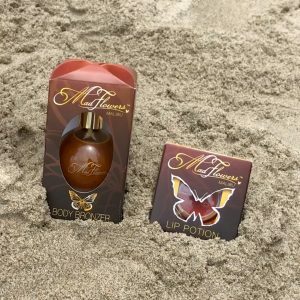 Body and skin essential sensual oils and natural extracts to soothe and enhance the skin. 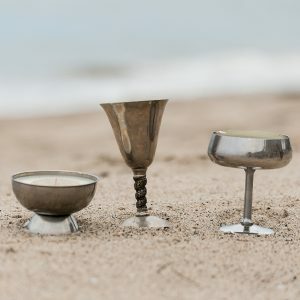 Total indulgences to be used and enjoyed as a special pleasure. 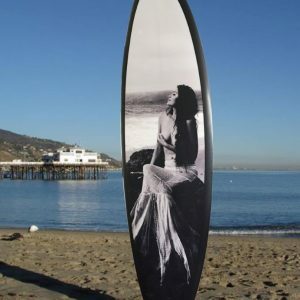 We are always adding new items and one off exclusives to our shop so be sure to sign up for our newsletter to be kept up to date with the latest and greatest from Glamifornia.